THE D B Marg police have arrested a diamond merchant from Jaipur for allegedly cheating a Kemps Corner based diamond trader to the tune of Rs. 97.33lakhs. 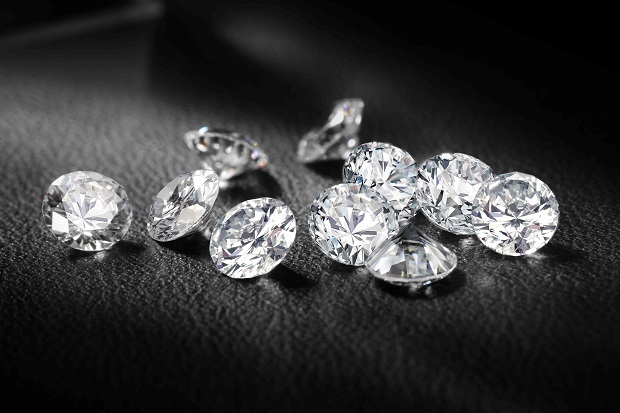 The accused along with his father, both residents of Nepean Sea road allegedly took diamonds from the complainant on pretext of selling them on higher rates in diamond’s exhibitions in Hong Kong and Bangkok. However, the accused neither gave money to complainant nor they returned diamonds to him. Cops arrested accused son and looking for his absconding father. “We have arrested Bharat Ravindra Baid alias Monu under sections 406 (criminal breach of trust), 420 (cheating) and 34 (common intention) of Indian Penal Code”, said an officer of D B Marg police station. According to police, absconding accused Ravindra Baid on August 29, 2012, through a diamond broker Sanjay Bhansali met complainant Piyush Mehta at his office in Opera House located in Shriji Chamber. Baid told Mehta that his son Monu looks after his diamond business in Bangkok and Hong Kong and he himself regularly participates in diamond exhibition. Baid lured victim by false promise that he would sell the diamonds at exhibition abroad on higher profit for him. Trusting Baid during August 2012 to December 2012 Mehta gave diamonds weighing around 373.02 carats worth of total Rs. 97.33 lakhs for selling them. However Mehta never received money nor his diamonds from the accused, which later started avoiding him. Mehta made inquiries in the diamond market about the accused and found that they had allegedly taken diamonds from other traders adopting same modus operendy. After realizing that he was being duped he approached police. In the month of November last year police registered an offense against Baid and his son. During investigations police rushed to Jaipur and arrested Monu from his garment showroom at Shyamnagar, Jaipur. Monu was brought to Mumbai after he was given one-day transit remand by a local Jaipur court.